At Salvare we believe in a slower pace of life.....in taking time to enjoy the journey. We believe the same of wine, that it should be enjoyed, not consumed. Whether it be with friends or family, good wine, like good food creates lasting memories of shared experiences. 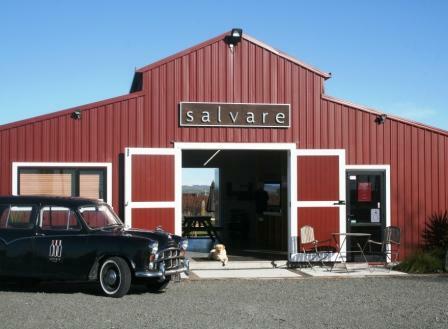 If you are looking for a little “Salvation” as you travel around “The Bay” be sure to stop in at Salvare Estate.